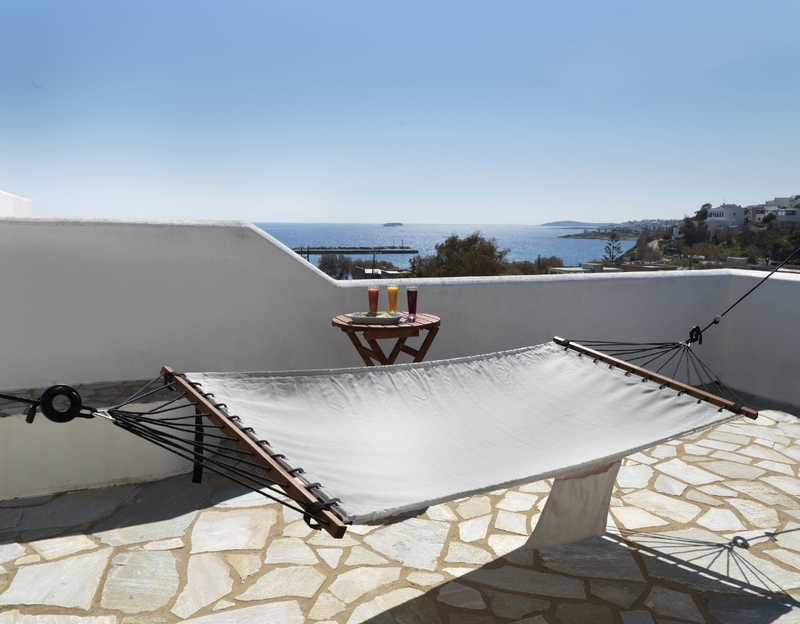 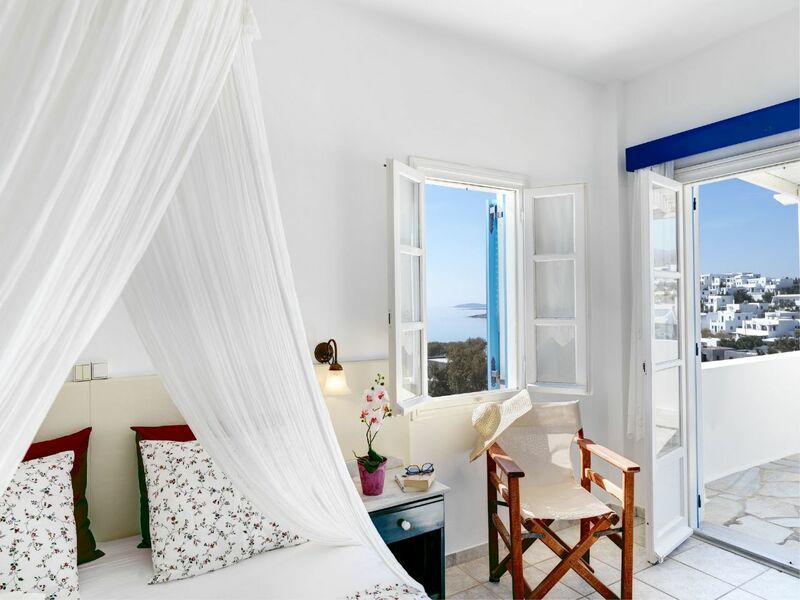 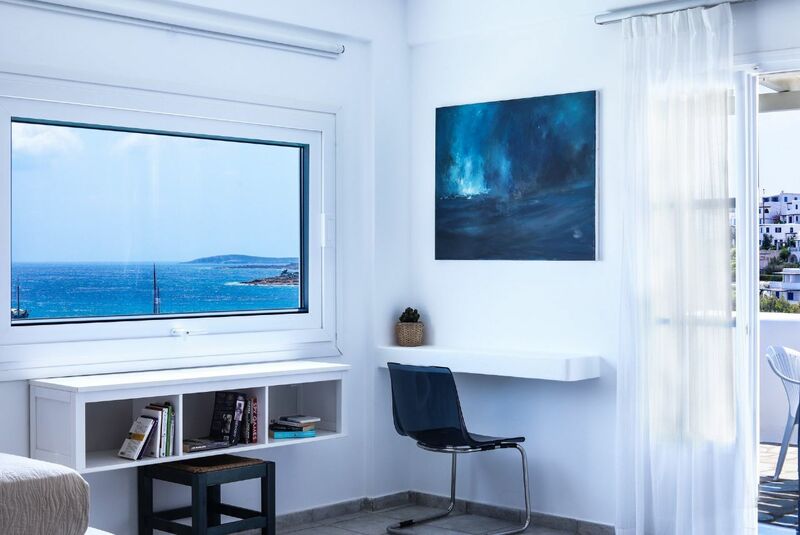 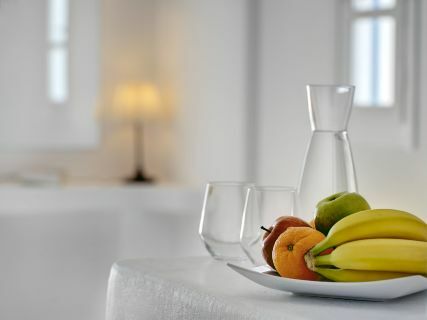 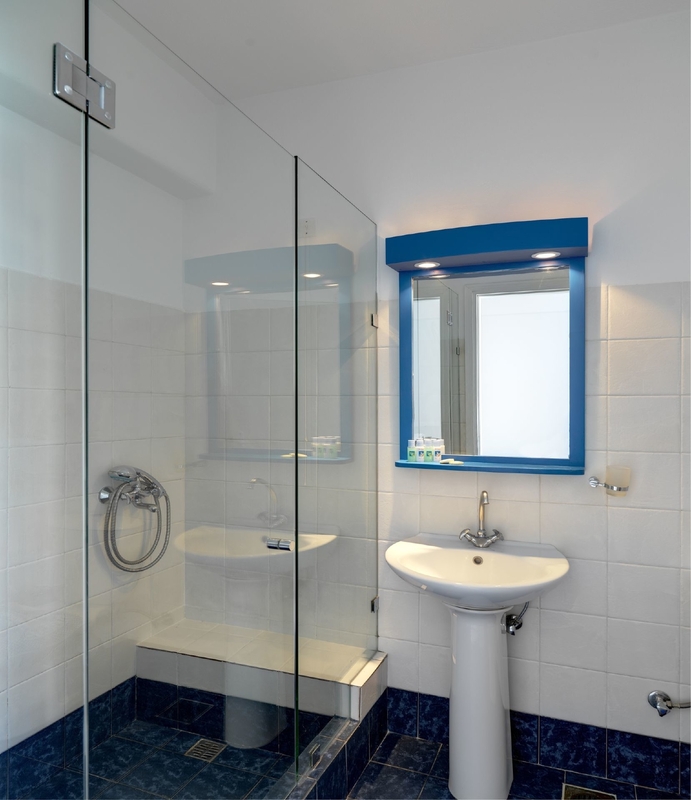 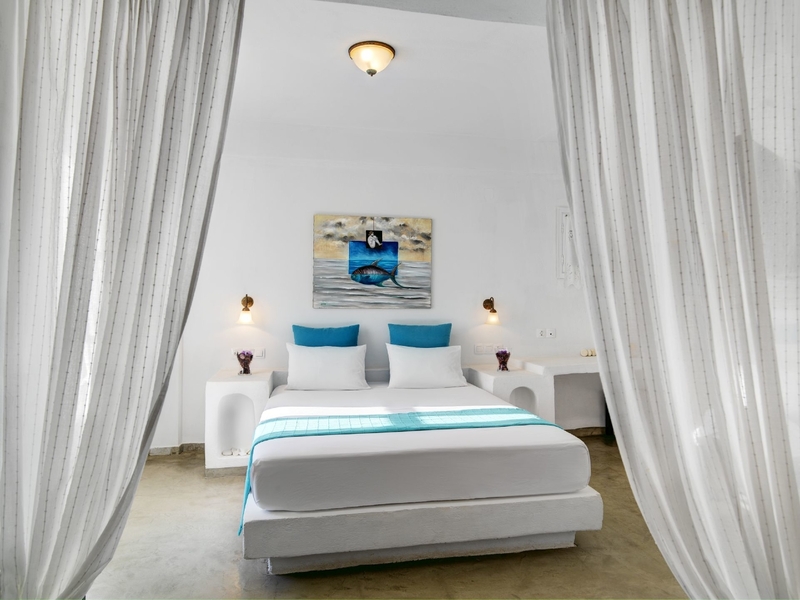 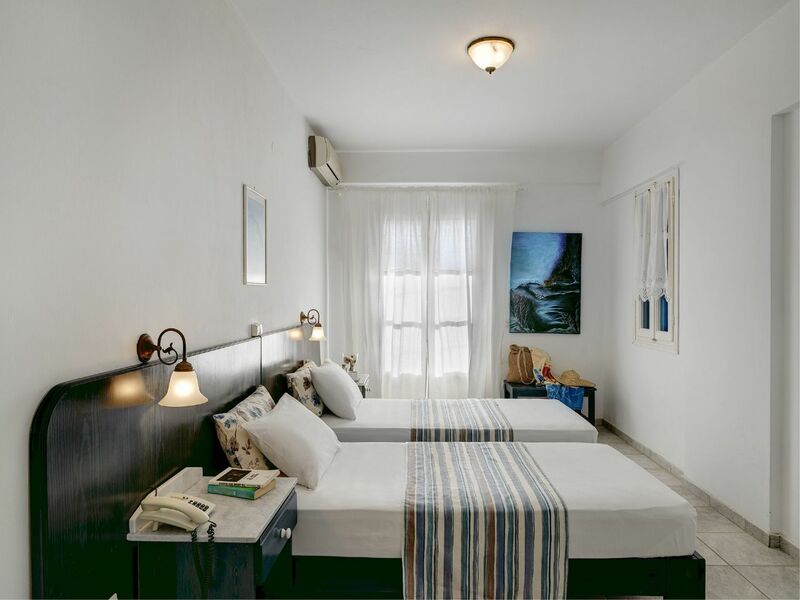 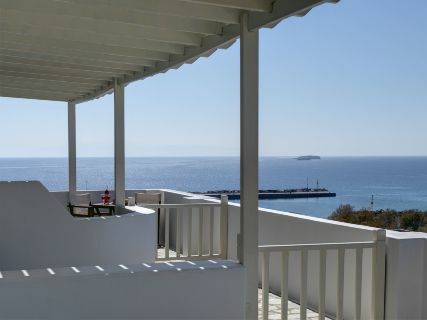 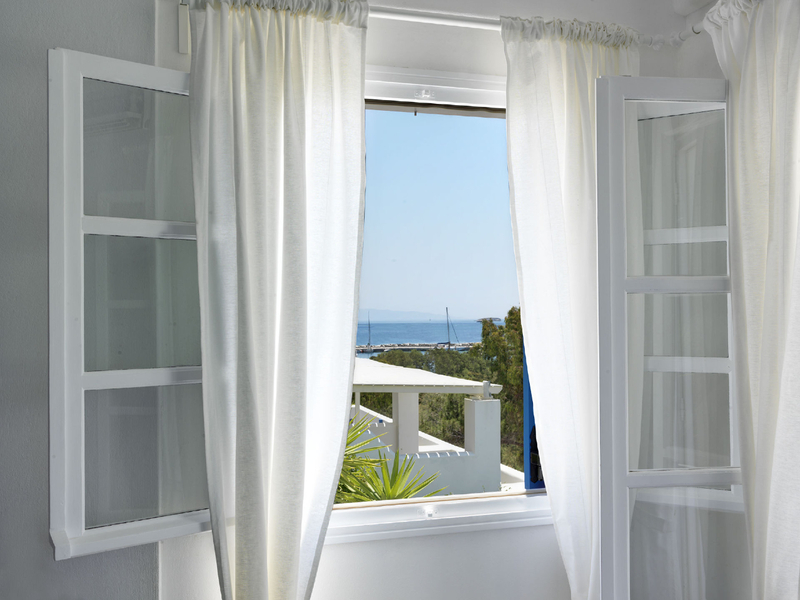 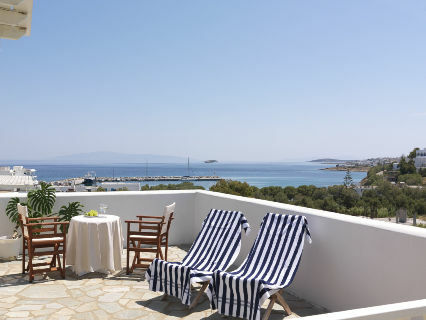 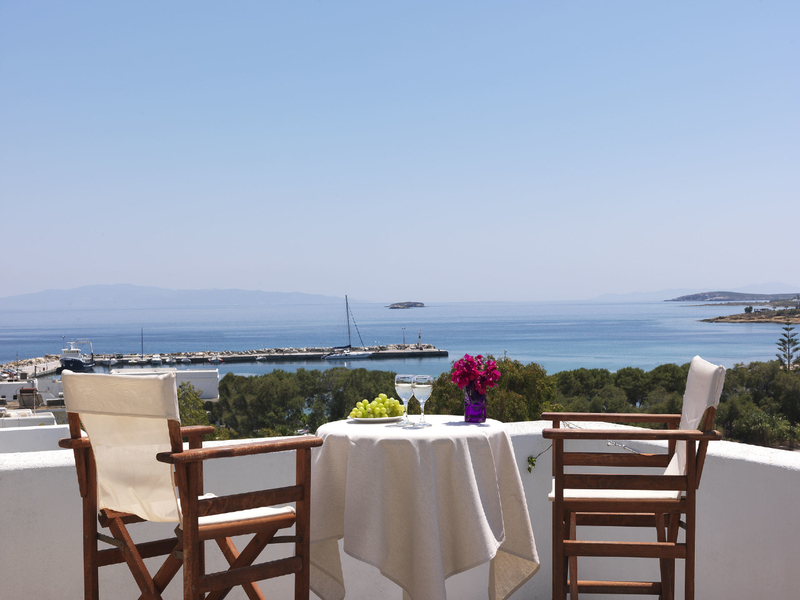 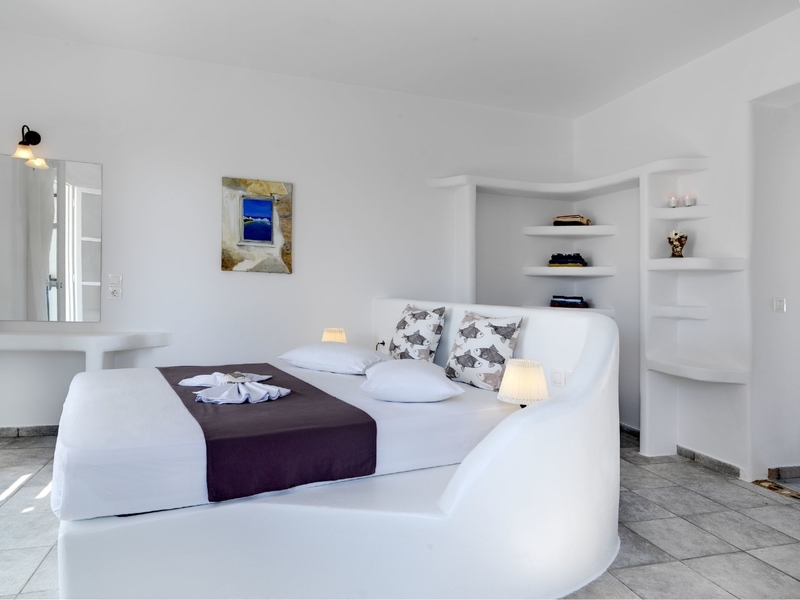 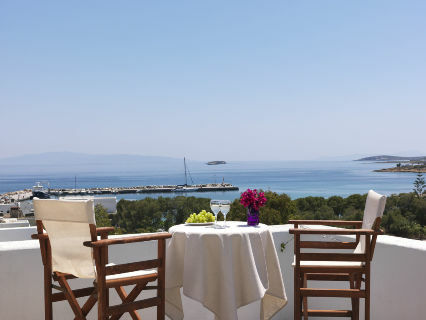 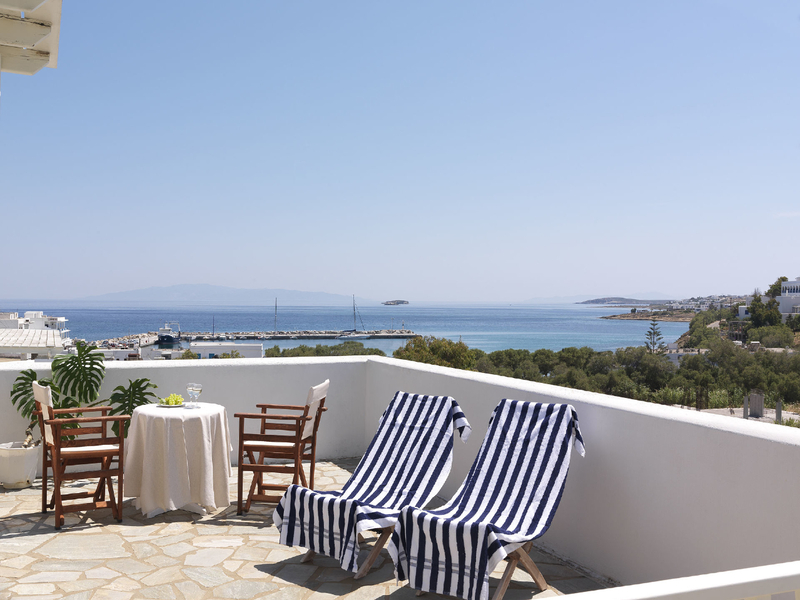 Offers balcony with great views of the Aegean Sea, air conditioning, fridge and TV (total indoor size 15m2). 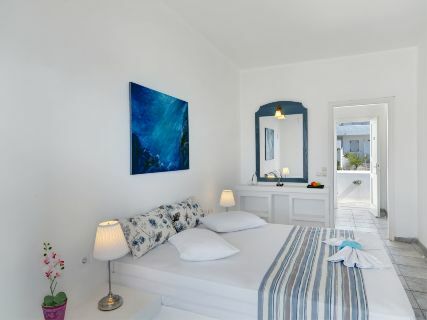 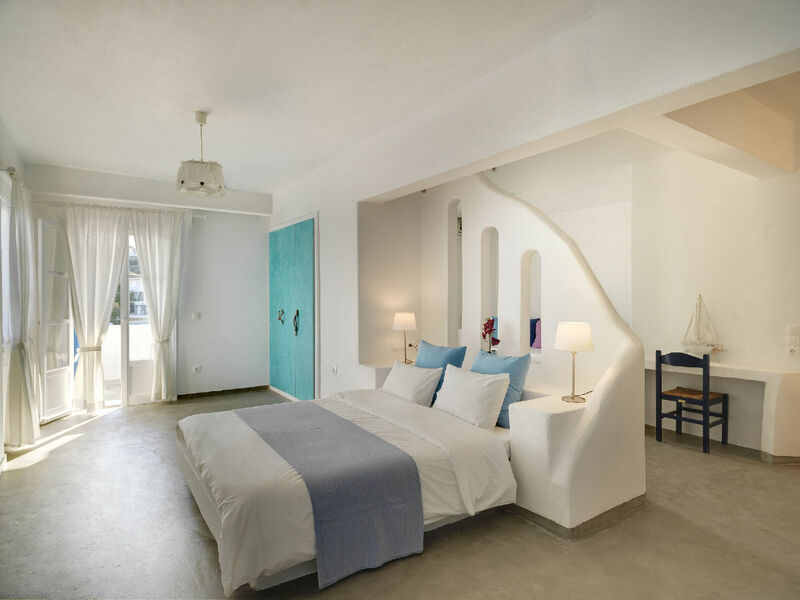 Please note that this room type cannot accommodate an extra bed or a children's cot. 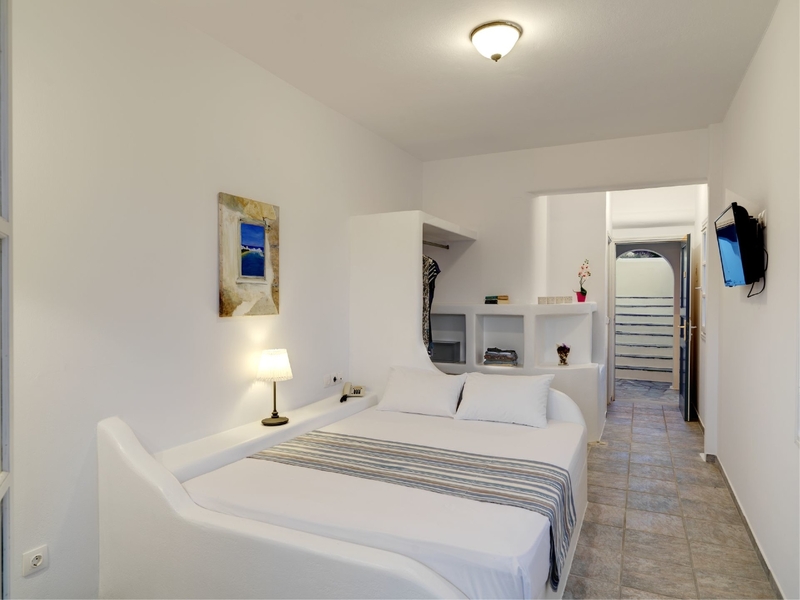 Requests for twin beds are confirmed upon availability.